Sorry, this product is discontinued by the manufacturer and no longer available. Please see category links above for alternative products. 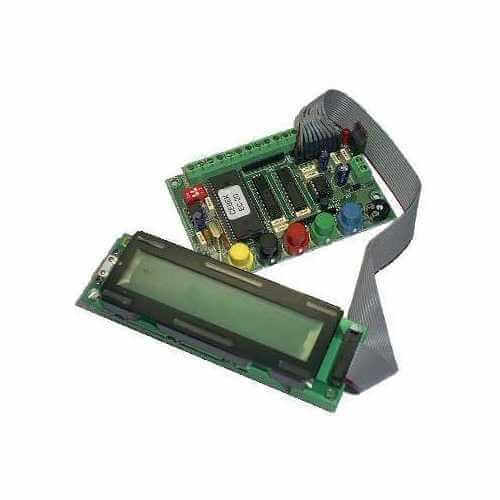 15 message, programmable LCD display, with 2 lines of 20 characters. One default message and up to 14 other messages are user programmable using an onboard keyboard or a second pre-programmed board.